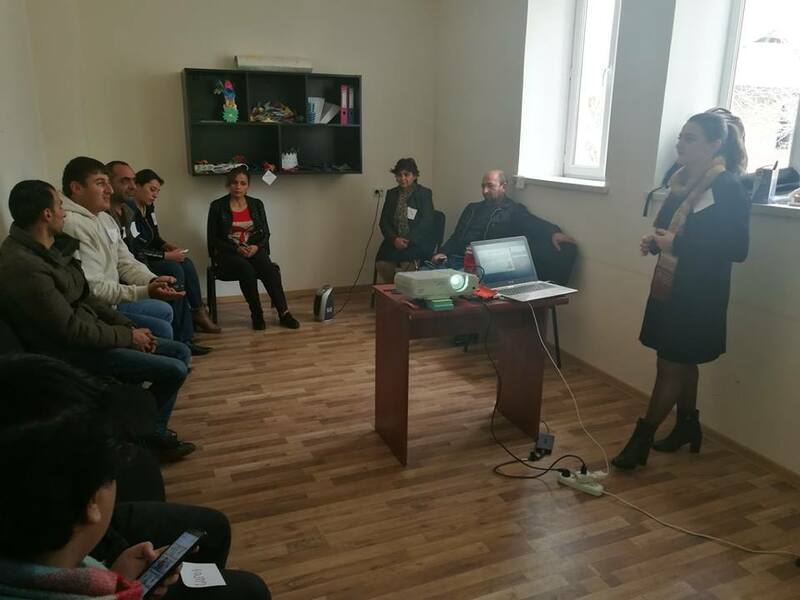 In November, three-day trainings on “Business Planning and Financial Management” as well as three-day trainings on “Hospitality Management and Marketing” were held in the village of Khndzorut, Vayots Dzor marz. 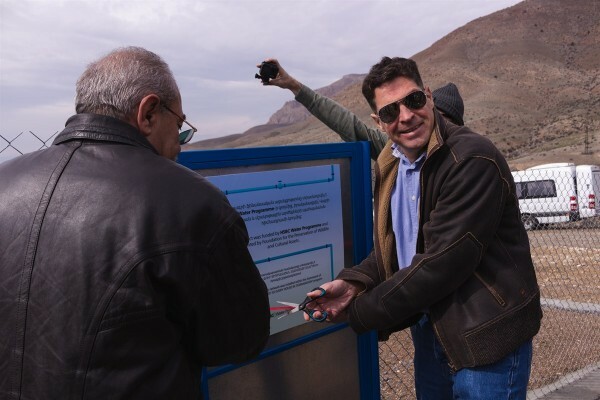 The trainings aimed to assist in strengthening the tourism value chain as well as adding value in the chain. 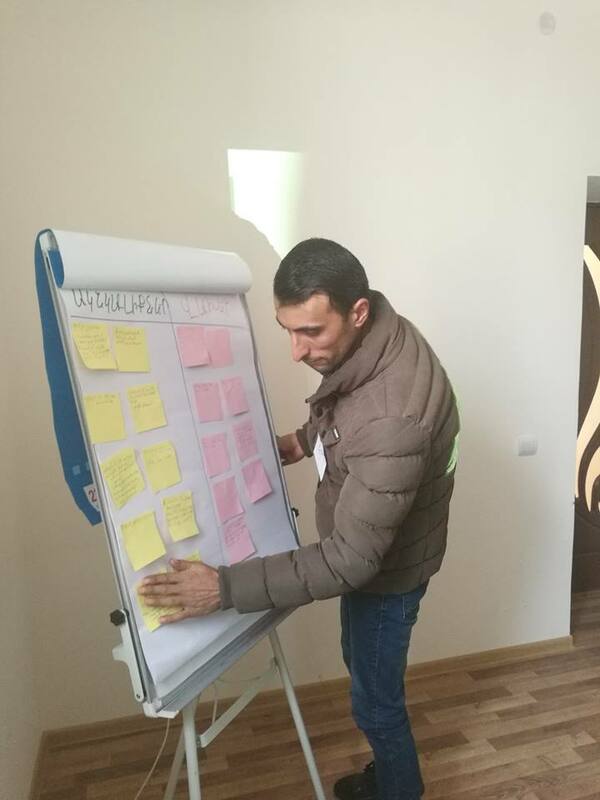 Overall, 32 individuals form Khndzorut, Agarakadzor, Nor Aznaberd, Artavan, Vayk, Gomk, Zaritap communities have participated in the trainings. 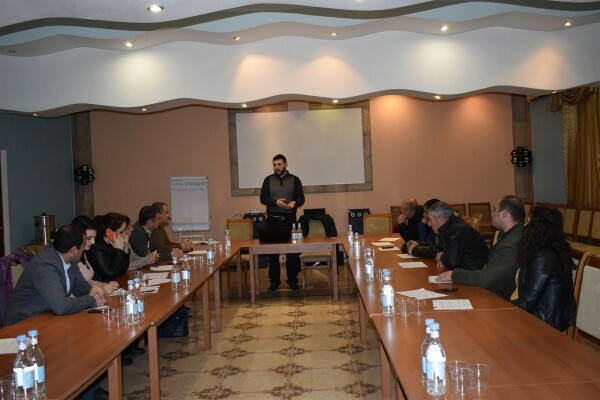 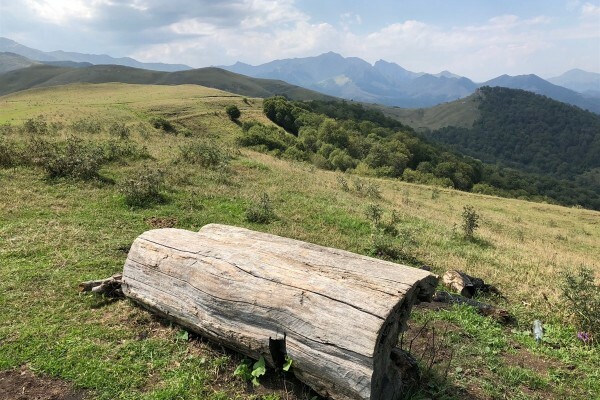 The trainings were held within the framework of “EU for Tourism: Community-Based Rural Tourism and Cultural Events in Gegharkunik and Vayots Dzor Marzes” project, jointly with World Vision Armenia and funded by EU. 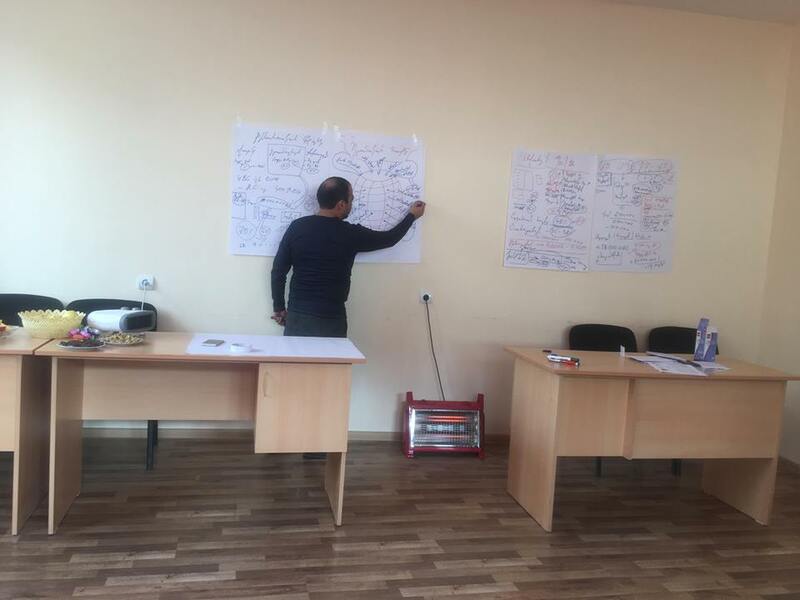 The trainings were implemented by BSC Business Support Center.